I started to really follow blogs about a year ago. They have become a daily habit, a source for inspiration, and a how-to guide for almost anything I need. Casey and I have decided that on the first day of each month, we will post a collection of “Thank You” notes to other bloggers who have inspired us. 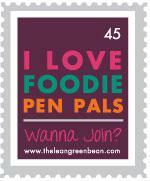 Sometimes we’ll share recipes we’ve discovered, other times it might be general advice, or just random information. We hope you’ll discover new and exciting tid-bits, too! A few months ago, I got seriously bored with my breakfast. And also envious of the beautiful creations I was seeing on the blogs I was reading. Kath in particular makes the most colorful, inspiring breakfasts, whether its oatmeal, yogurt bowls, pancakes, or just a piece of toast! Tired of the white bowls I had used for 6 years, I invested in a few colorful bowls. Now, even if my breakfast creations are really only appreciated by me, they have become much more bright and exciting, helping me to start the day with a smile. Overnight Oats are my favorite “hearty” breakfast on days when I go to Mysore at 6am and need some major nourishment by the time I eat at 8:30. 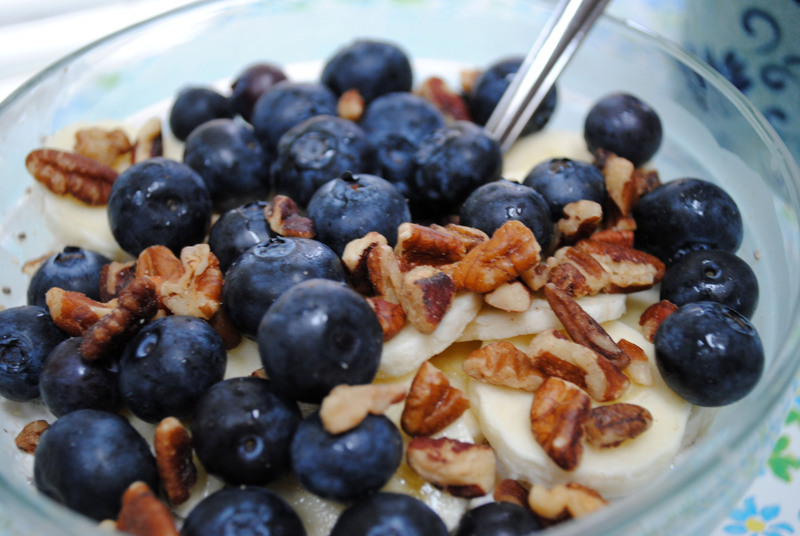 It also seems these oats have become a major blog world trend. This past weekend, I spent time with two college friends and had a discussion of “this great new way to make cold oatmeal”! I particularly like Kath’s approach to changing up the base mixture (I often add chia seeds, coconut, cinnamon, or cardamom; I’ve used Coach’s Oats, rolled oats, Greek yogurt, regular yogurt, almond milk, regular milk, and most recently, goat’s milk) and adding toppings (fruits, nuts, granola, nut butter!). 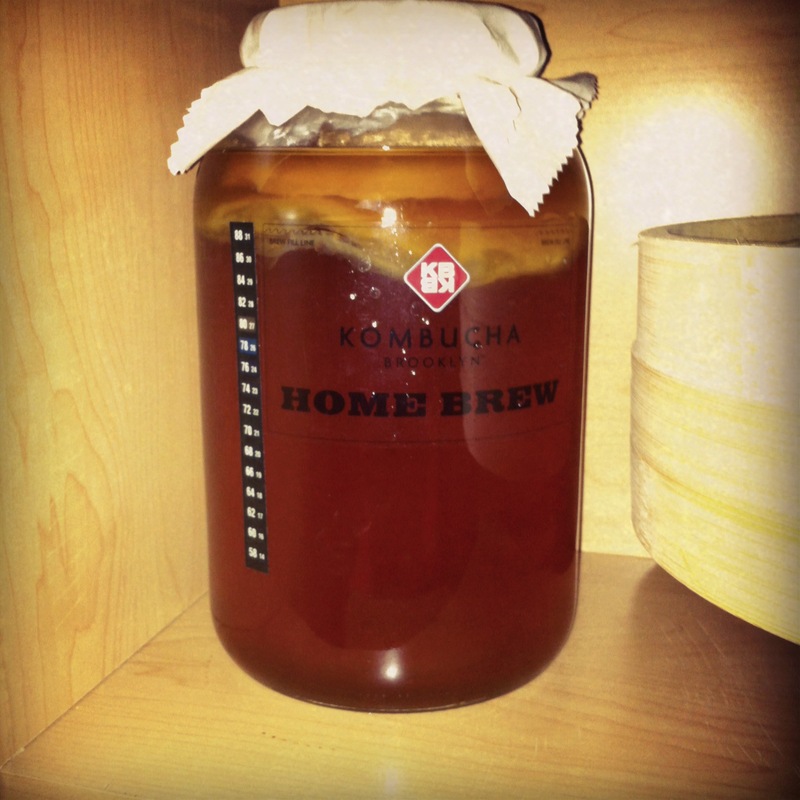 I’ve shared my adventures in making yogurt and almond milk, and I’ve also recently begun to brew my own Kombucha. I bought a starter kit from Kombucha Brooklyn on sale on Open Sky. For me, this was the easiest way to get the SCOBY and the big jar I needed, but you could also buy a big jar and start from store-bought Kombucha (such as GT’s). Faith has great instructions for how to make your own! 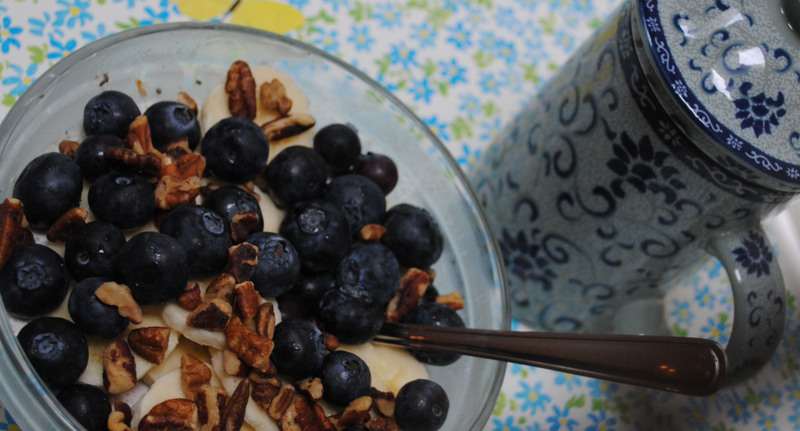 Up next: cashew milk and successful yogurt! This week, I came across the most amazing idea! 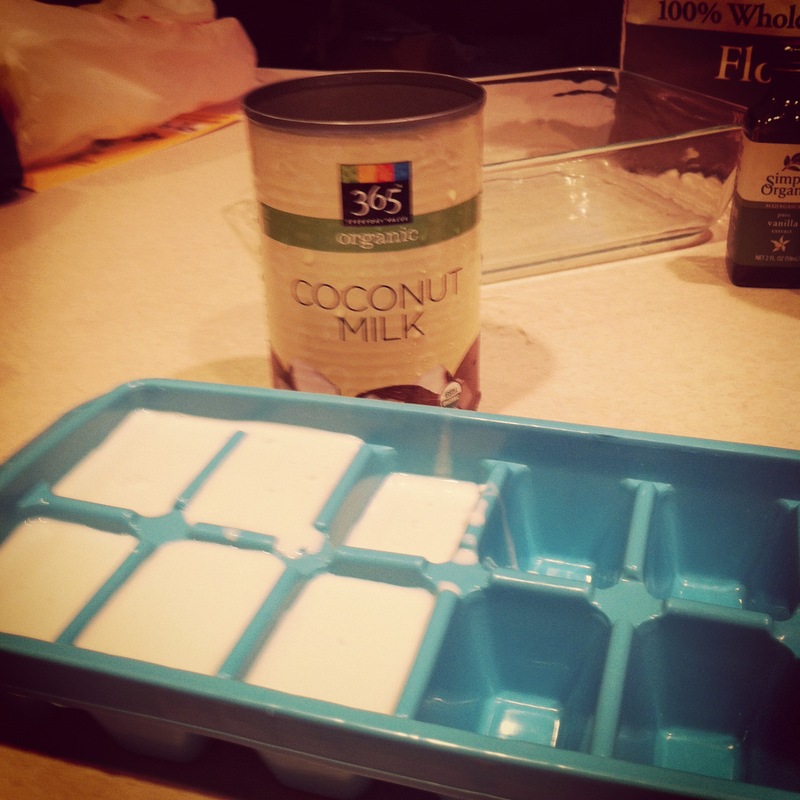 Freeze milk in an ice cube tray to use in milkshakes or smoothies. Genius. 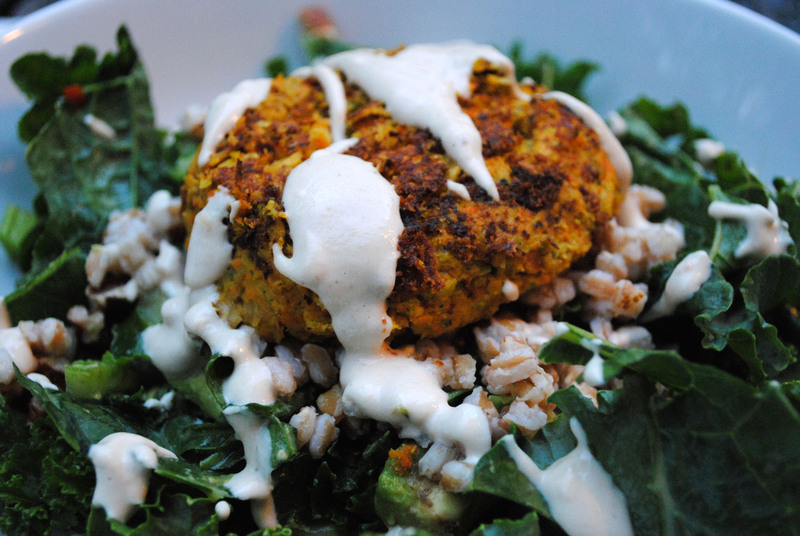 Katie and Ashley have recently shared recipes using this method (both look delicious!). Averie also suggested this method as a way to save milk from spoiling if you are going out of town. I decided it was a great way to use the remainder of a can of coconut milk I needed for a recipe. and Simple Recipes that utilize my Cuisinart. Another wedding gift I’ve really come to love is my Cuisinart Food Processor. I have been a bit reluctant to use it, as the base is quite heavy, and it seems like a chore to pull it out (yes, that is what we call lazy). The past two weeks, though, I have eagerly pulled out the food processor to try out two recipes that seemed too good (and easy, too!) to pass up. And guess what?! While the base is heavy, the bowl is easy to clean, and this thing is powerful! 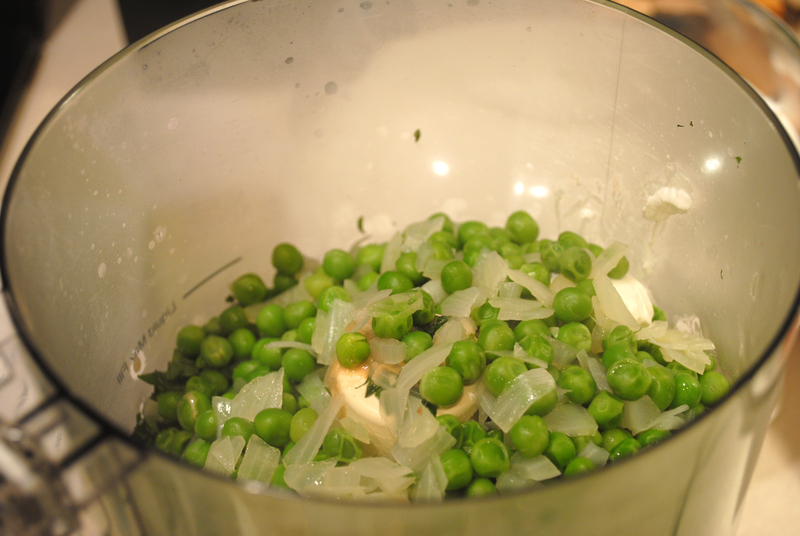 Less than 30 seconds and veggies are coarsely chopped! 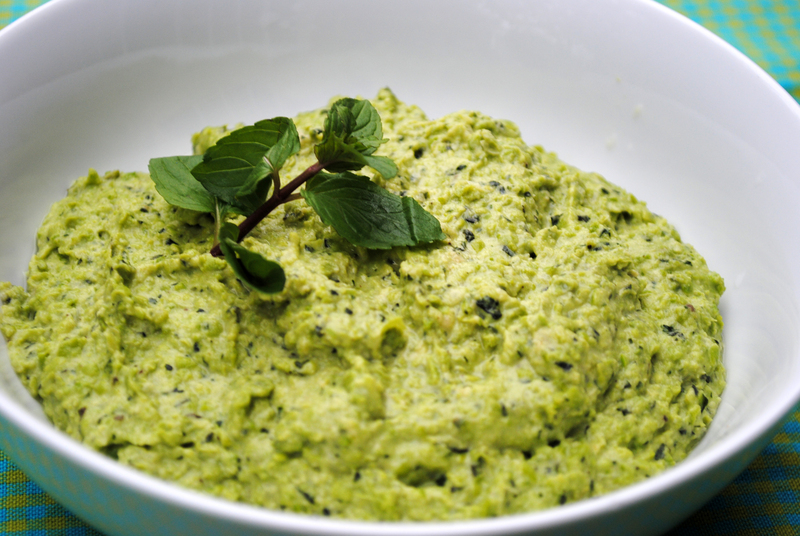 1 minute and you have a smooth puree–it’s pretty amazing. This “hummus” came together very easily, and was delicious! I especially loved it on salads and with radishes. The sweetness of the mint and peas was a great counter to the spiciness of the radish. I modified the recipe a bit, using 4 whole carrots, 1 can of chickpeas, and subbing celery for the onion, since that is what I had on hand. For my “spices”, I used fresh mint and cumin seed powder. My burgers were served on a bed of kale, tossed with chopped avocado, lemon juice, and sesame oil, as well as some leftover cooked farro. I was able to make 6 burgers, and I’ve put 3 in the freezer (wrapped individually in foil) to use sometime in the future. So, Thank You, Blog World, for inspiring me and providing new recipes, new tastes, and new uses for my kitchen tools. that’s such a cool home brew set up! !